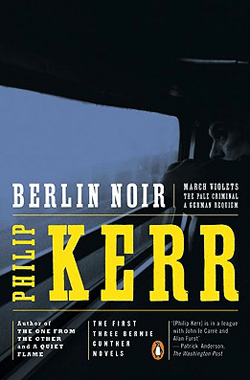 This entry was posted on August 17, 2017 at 12:17 am and is filed under Statistics with tags Alone in Berlin, Berlin, Berlin noir, book reviews, Dachau, Graham Greene, Nazi State, Raymond Chandler, Reinhart Heydrich, Wien, WW II. You can follow any responses to this entry through the RSS 2.0 feed. You can leave a response, or trackback from your own site.